Home > PANTS>BERMUDAS	>Denim effect knit shorts. 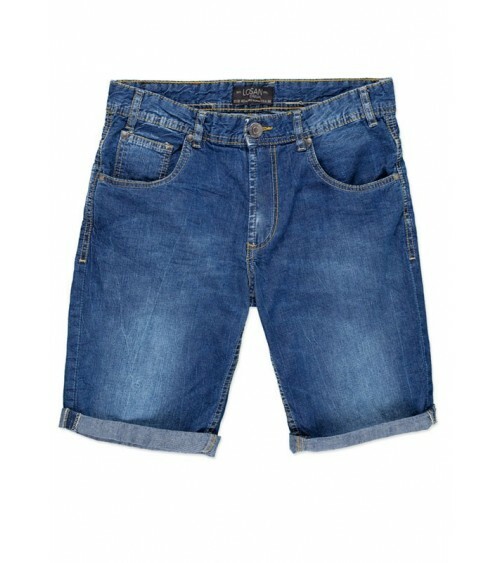 Denim effect knit shorts for man. Blue washed denim effect shorts. 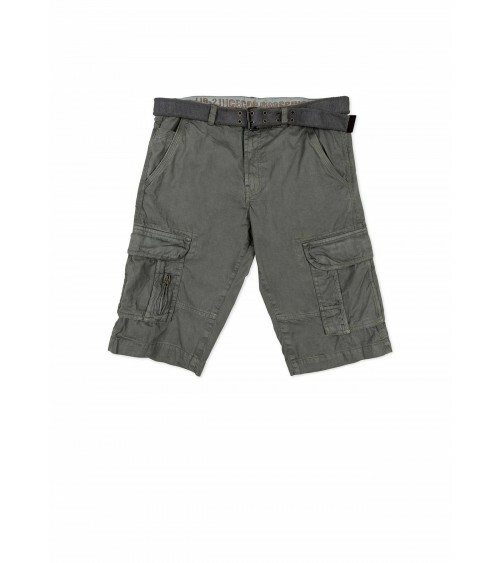 5-pocket construction, button and fly waist. Contrast stitching.